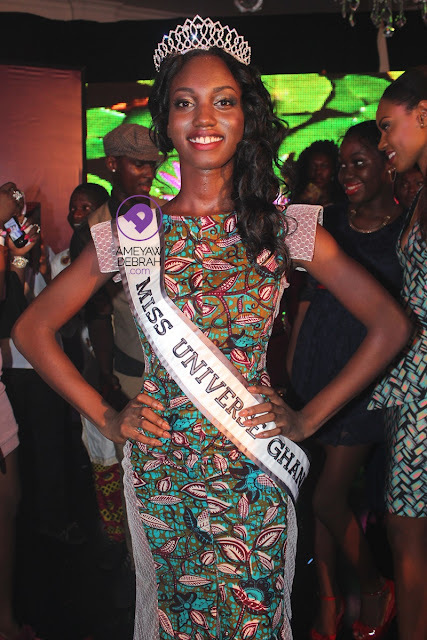 Hanniel Jamin (18) was crowned Miss Universe Ghana 2013 in Accra last night. She beat 9 other delegates including first runner-up Emerald Ansah and second runner-up Helen Dake to win the title. Ms. Jamin will represent Ghana at the 2013 Miss Universe Pageant at the end of the year. Hmmm... just OK but I need to see more.